Fall is my favorite time of year for two reasons. The clothes and pumpkin! 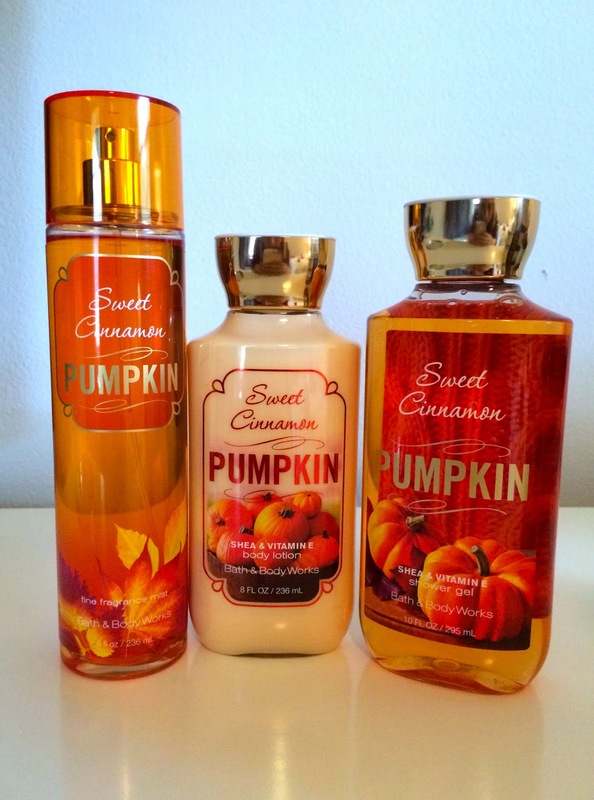 Every year my favorite past time is to visit Bath and Body Works and check out all the new fall scents. This year they featured a pumpkin bucket. An entire bucket filled with pumpkin goodies. I couldn't resist. The bucket contains a pumpkin loofa; one foaming and one deep cleansing hand soap in pumpkin pecan waffles; a body lotion, spray, and body wash in sweet cinnamon pumpkin, and 3 mini candles. 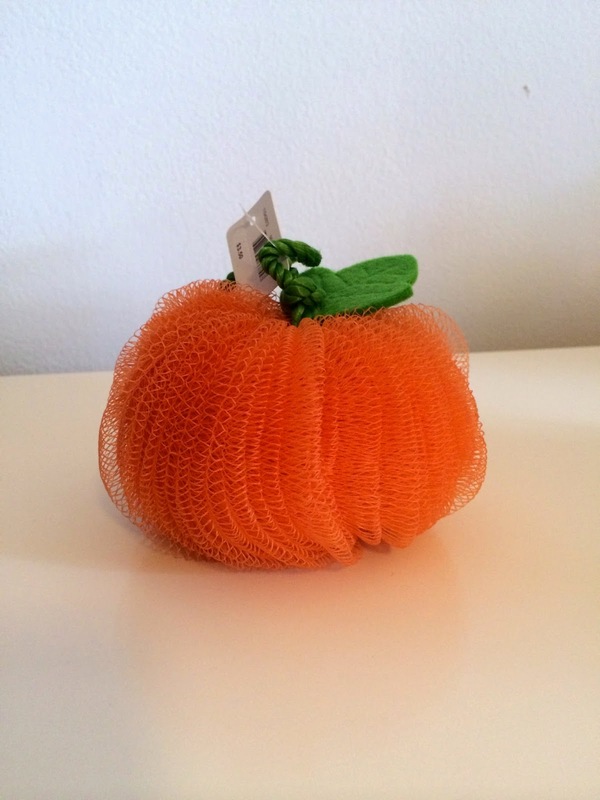 I love this cute little pumpkin loofa. Bath and Body Works never fails on these babies. It's soft and the perfect size for traveling. The foaming hand soap is definitely my favorite. 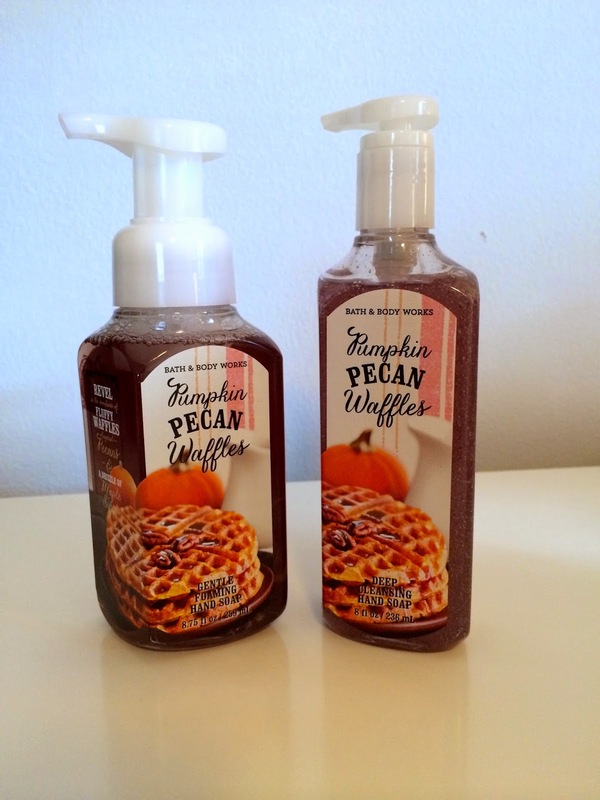 I think I would have preferred getting another fall scent instead of the two different kinds of soaps. This scent has been around for a while, but it's never been my favorite. The pumpkin aspect is really missing. However, I will say the body spray has an interesting spice note to it that could certainly get some attention. 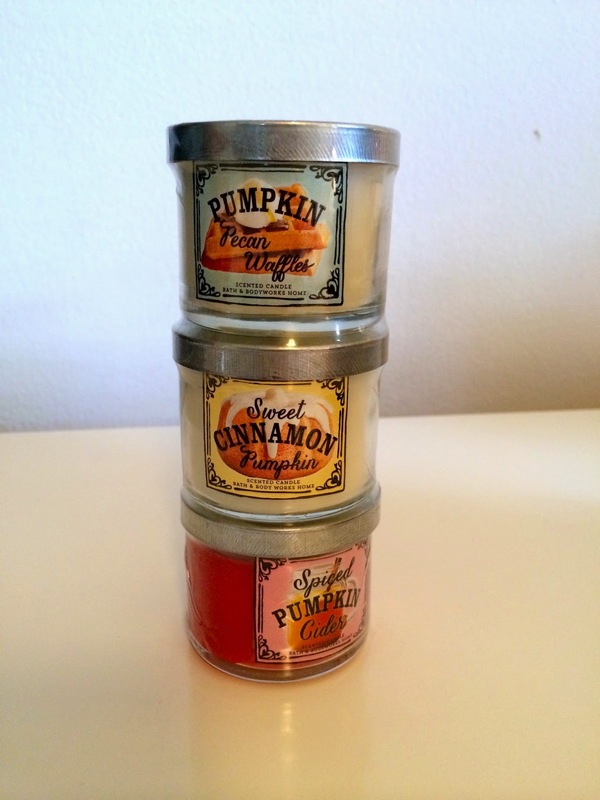 The candles come in pumpkin pecan waffles, sweet cinnamon pumpkin, and spiced pumpkin cider. I will say I like the sweet cinnamon in candle form. All of these are great except I would like to smell a little more spice in the cider. The pumpkin pecan waffles is definitely my favorite. Overall I love the bucket and it is an excellent value at $20 (with a $30 purchase). However, I wish there would have been more variety in scent instead of product. 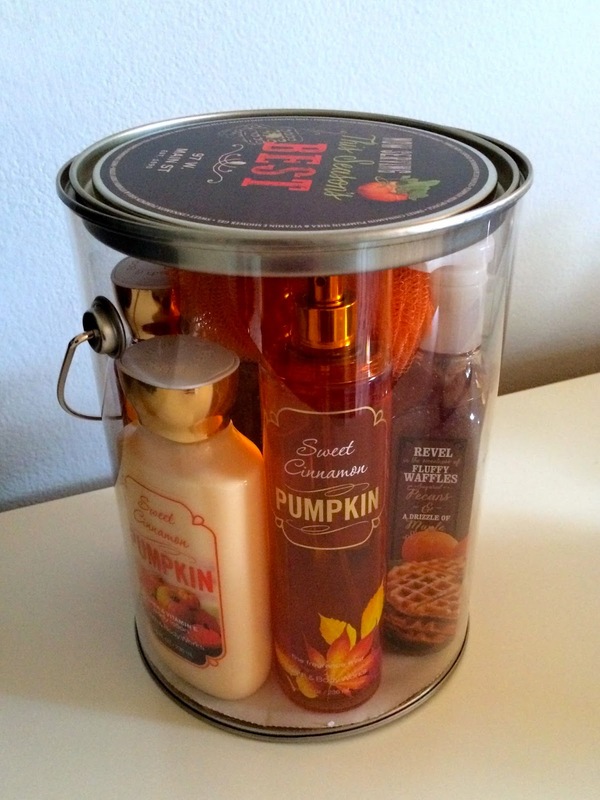 I love the variety of candles, but would have liked something different in the body lotion or wash. Pumpkin fans will love this bucket especially if you are a fan of the classic sweet cinnamon, or if you just love everything B&BW.